Honeywell Lyric Thermostat- is a thermostat that relies in geofencing technology. This will allow detection if the person is in the vicinity of a preset area. This will enable the system to switch the equipment on or off. For example, when the owner is on his/her way home, the thermostat can detect the owner when he is in the vicinity and automatically switch on the AC system, to slowly cool down the place. 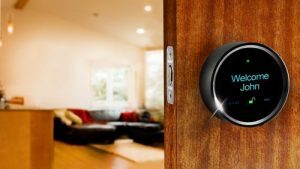 This technology has a bigger control and functionality than the others, because it includes detecting the outside temperature, humidity and weather, before it sets the right temperature for the house. Goji- is a digital lock for your home. It is considered very smart and advance locking system. This device works via wifi or blue tooth technology and can be controlled remotely. It has a capability to send you pictures of who is in your door step and thus enable you to allow access temporarily to your homes even remotely. 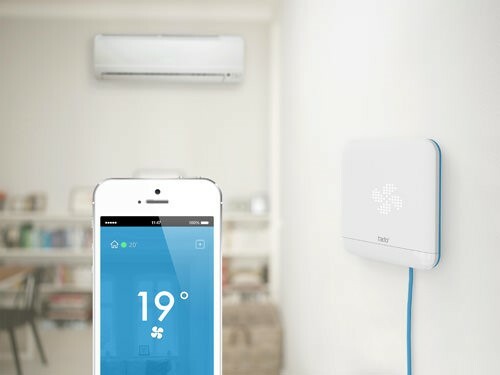 Tado Cooling- this equipment allows you to do your outside activities worry free. It has the capability of regulating the temperature of your house, depending on your activities. It is very easy to install. So, whenever you are outside jogging or walking, or you are sleeping or awake, Tado Cooling will handle everything for you. When you jog or walk outside, it will lower the temperature and so when you are sleep. This will help your energy saving capability. These are just 3 of the home automation equipments available in the market. Talking about home automation, you don’t need to go far. HDH Technology is the right place and the right people to engage. They have the expertise, the experience and the right people to do the job for you. Visit http://hdhtech.com and know more about them and how they can help you.